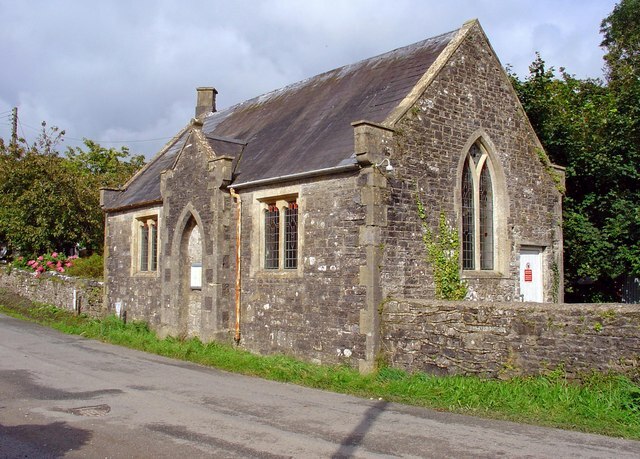 This was the church school. Lewis's Topographical Dictionary (1833) says "A parochial school, for the gratuitous instruction of poor children, is supported by subscription." The present building was constructed on the previous school's site in 1854, and functioned until 1905. This page has been viewed about 146 times.